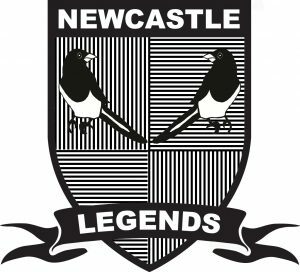 Newcastle Legends was set up in 2015 to help fans get closer to their heroes. We have a great track record for putting on after dinner events with former legends who have worn the famous black and white stripes. Whether you’re wanting to book a former player for an after dinner speaking event, perform a presentation or want to know if they are willing to pull on the boots again for a good cause then get in touch with us today and we will do the rest for you.